At Tanner’s urging I wrote a piece for WOOF MAGAZINE‘s December issue highlighting some of the common cold weather dangers faced by dogs and offering tips on how to keep our 4-legged buddies safe and comfortable. 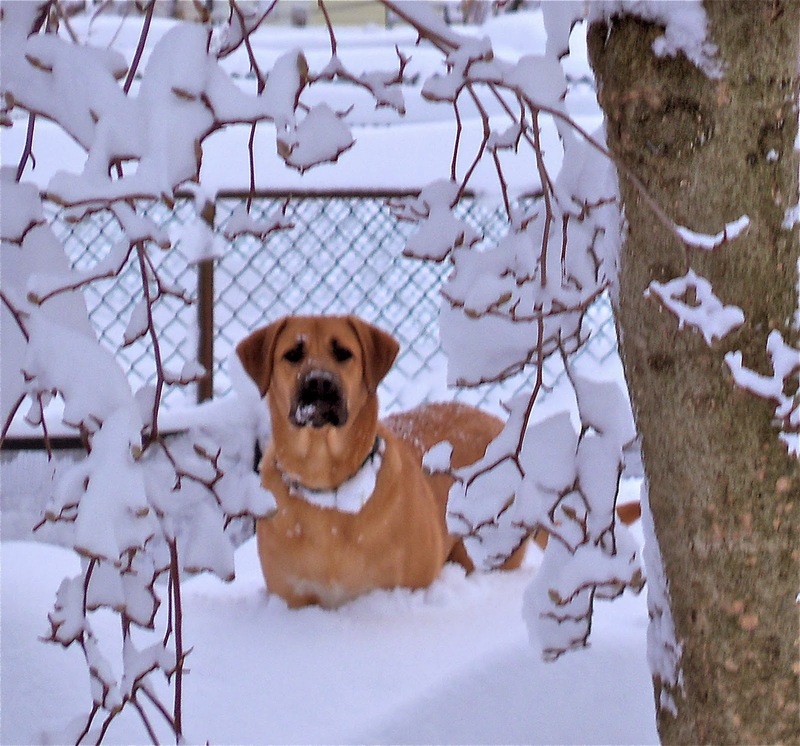 If your dogs face snow and cold temps, give it a look. My sister’s ‘boys’, Aldo (below) and Harley are featured. For safety tips on other perils like heatstroke, rattlesnake bites, and dog aggression, check out the sidebars in GIMME SHELTER.